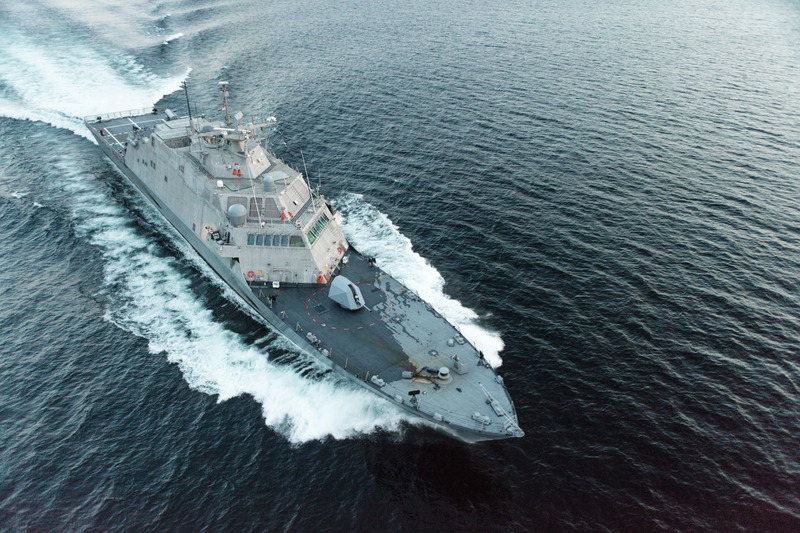 MARINETTE, Wis. (NNS) — The U.S. Navy accepted delivery of the future USS Little Rock (LCS 9) during a ceremony at the Fincantieri Marinette Marine (FMM) shipyard, Sept. 25. Little Rock is the 11th littoral combat ship (LCS) to be delivered to the Navy and the fifth of the Freedom variant to join the fleet. Delivery marks the official transfer of the ship from the shipbuilder, part of a Lockheed Martin-led team, to the U.S. Navy. It is the final milestone prior to commissioning, which is planned for December in Buffalo, New York.